Optical-friendly mouse pad offers improved tracking and responsiveness. Nonskid rubber base protects desktop from scuffs and scratches and prevents slippage. Cover is made of durable polyester. 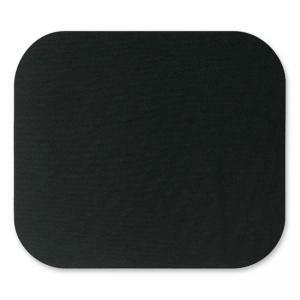 Mouse pad contains 50 percent recycled material.